We just heard about the release date of the new Samsung Galaxy S8 and now we have some details on the launch date of the new LG G6. The LG G6 will be revealed at Mobile World Congress next week and according to a recent report it will launch on the 10th of March 2017. The handset will feature a Qualcomm Snapdragon 821 processor and 4GB of RAM, it will also come with a 5.7 inch display with a resolution of 2880 x 1440 pixels. 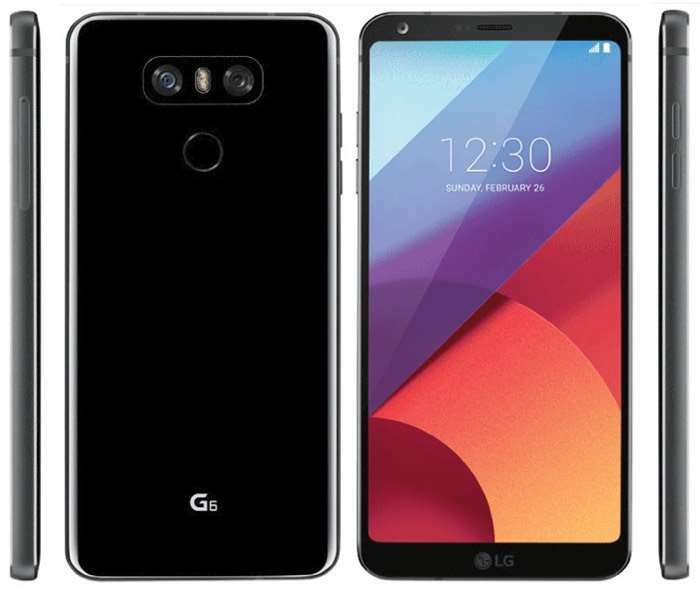 The new LG G6 will be dust and waterproof and it will come with dual rear cameras, each one will have 13 megapixels. We are looking forward to finding out more information about LG’s new flagship Android device, we will have more details when it is announced next week.